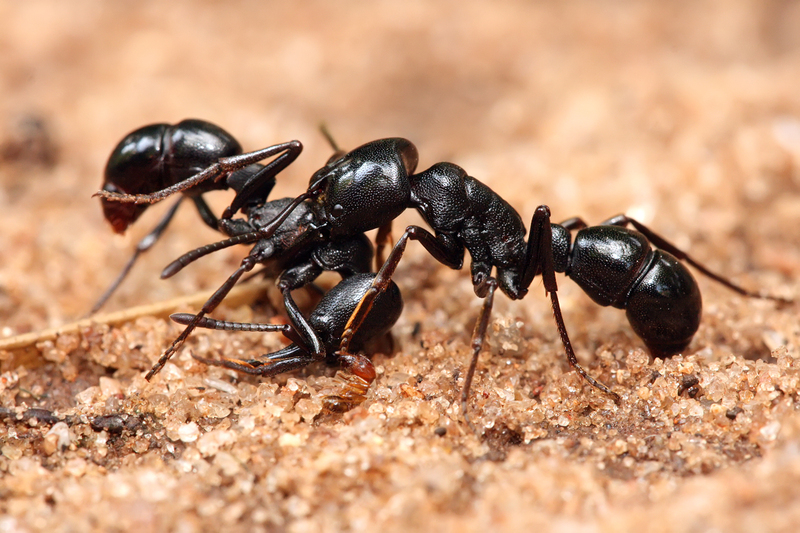 Since the 1980s the concept of ANT has remained unsettled. ANT has continuously been critiqued and hailed, ridiculed and praised. It is still an open question whether ANT should be considered a theory or a method or whether ANT is better understood as entailing the dissolution of such modern ‘‘genres’’. In this paper the authors engage with some important reflections by John Law and Bruno Latour in order to analyze what it means to ‘‘do ANT,’’ and (even worse), doing so after ‘‘doing ANT on ANT.’’ In particular the authors examine two post-ANT case studies by Annemarie Mol and Marilyn Strathern and outline the notions of complexity, multiplicity, and fractality. The purpose is to illustrate the analytical consequences of thinking with post-ANT. The analysis offers insights into how it is possible to ‘‘go beyond ANT,’’ without leaving it entirely behind. Question: Does anyone know precisely what paper or presentation — or “other” sort of document — they are referring to when stating “doing so after “doing ANT on ANT”? I’ll give them a read and get back to you! I think much of Law’s work on ANT can be read of an ANT treatment of ANT. Perhaps the most explict one is this one from his After ANT edited book. A more interesting move can be found in Harman’s Prince of Networks (2009) where he details Latour’s engagement with philosophical traditions by way of trials-of-strengh and the construction of alliances (for instance the mobilisation of Kant or anti-Kantian positions, etc. ); it is a way of using ANT’s way of accounting for experience in order to account for the formation of a particular Laturoian position.